A highly praised Smok company presents a new device made in a pen style – the Stick Prince Baby Kit. 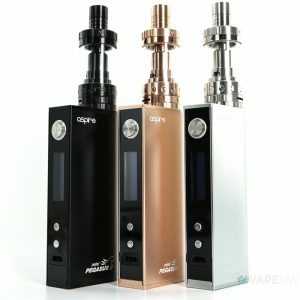 Exquisite and powerful, this kit integrates a 2000mah battery providing a long-lasting vaping experience. It is durable enough to satisfy your daily vaping needs. The LED light indicator makes the process of vaping more convenient due to a possibility of the battery life tracking while multiple protections ensure a high level of safety. Design-wise, the Stick Prince Baby looks fashionable and is manufactured with ergonomics in mind. 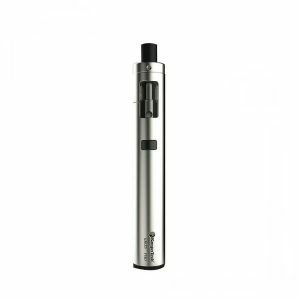 It features a pentagonal fire key that offers vapers a better hand feel while a portable size allows to easily carry the device throughout the day wherever you go. Pairing with the TFV12 Baby Prince tank, this powerful and stylish device offers a large 4.5ml e-juice capacity with a convenient top refill system and a leak-proof design protecting from possible e-liquid leaking. You will not have to refill the tank frequently. 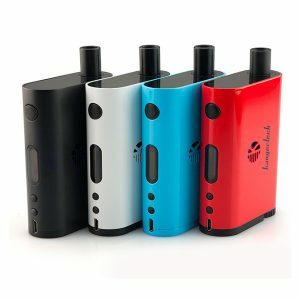 The tank works with a revolutionary new coil – Mesh coil. Due to an enlarged heating area, vapers will enjoy fast heating process alongside with huge vapor production. 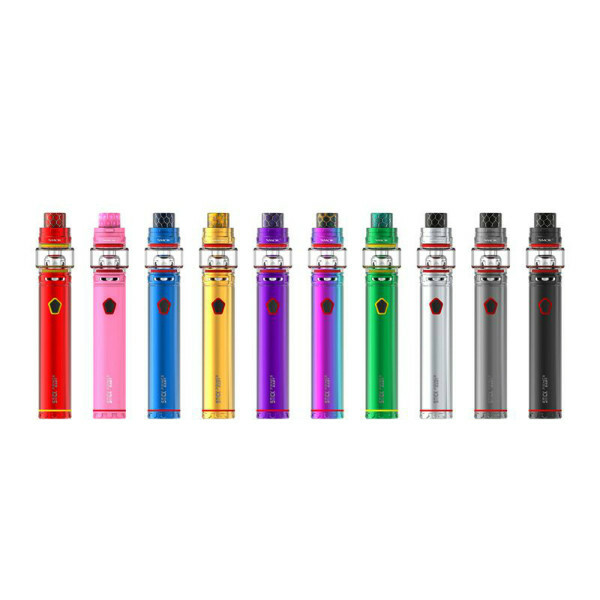 The Smok Stick Prince Baby Kit has 10 colorful finishes and comes with a cobra drip tip binging an increased airflow and a special tactility. As well, there is a brand-new acrylic drip tip for your choice and a V8 baby tester drip tip to try new products you like. 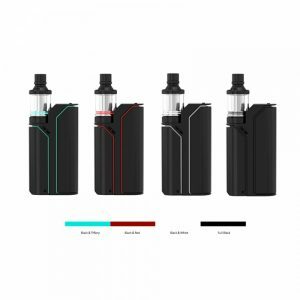 All in all, the Stick Prince Baby kit by Smok with its portability, a stylish finish, a top-performing e-juice sub-ohm tank with a mesh coil and a powerful long-lasting battery is a good choice for any vaper.